Autumn in Scotland is beautiful. 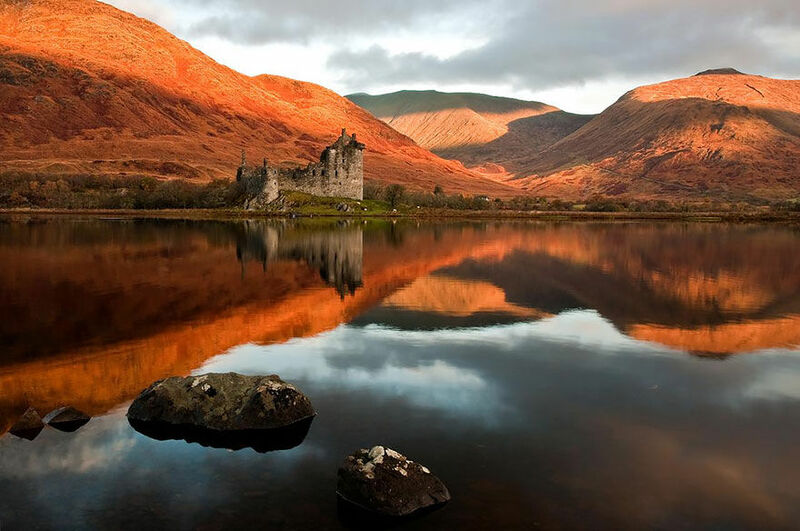 With beautiful natural landscapes to explore, cozy places to stay, and delicious food and drink to indulge in, the time to visit Scotland is now! 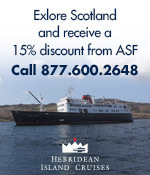 The nation is bursting with festive activities before it ushers in winter, so The American-Scottish Foundation has compiled a list of eight recommended activities to enjoy during your autumn visit. 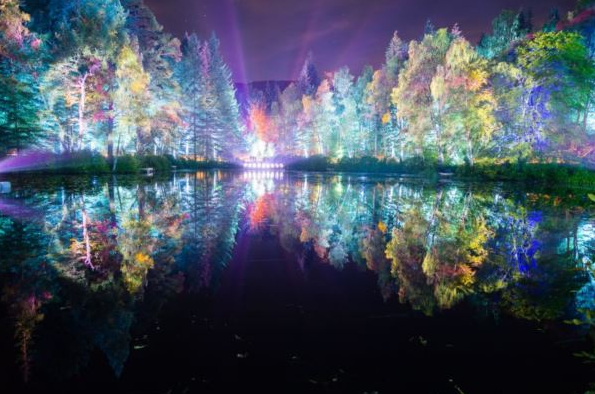 This one of a kind experience offers amazing visuals and innovative design set against an original music score in a beautiful autumnal setting. Using the natural woodland backdrop, designers Kate Bonney and RJ McConnell have created an immersive experience that sets the forest alight. Glasgow will be hosting the 2015 World Gymnastics Championship where more than 500 of the world’s best gymnasts will compete. The winner will receive the title of World Champion, as well as secure a place at the 2016 Rio Olympic Games. For ten days the Peebles area with celebrate its Halloween customs and forest culture. The festivities will include a food festival, the Scottish Conker Championships, and a unique wood market featuring handmade wooden gifts and carvings. Family friendly, spook-tacular events and Halloween activities will abound. 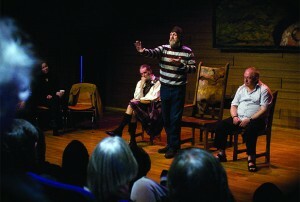 Scotland has a rich history of storytelling, and Edinburgh will celebrate this history with a festival of spoken tales. The Scottish International Storytelling Festival celebrates the art of classic European folktales and explores the way in which the publication of the Brothers Grimm Tales sparked a revival of storytelling 200 years ago. 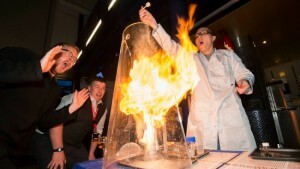 The annual Science Festival will offer various exciting events involving physics, computer science, engineering, psychology and astronomy. 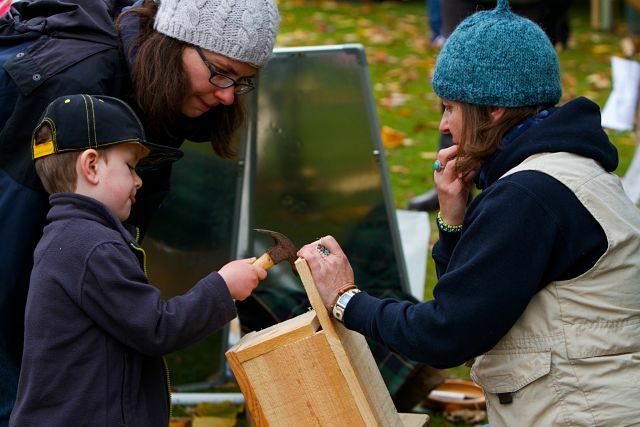 There will be interactive and educational events for all ages spread across the exciting little city of Dundee. St Andrew is Scotland’s patron saint. 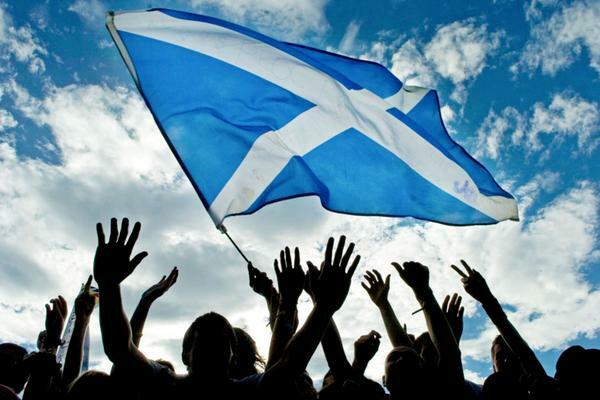 The diagonal cross on which St Andrew died actually features on Scotland’s national flag, the Saltire. 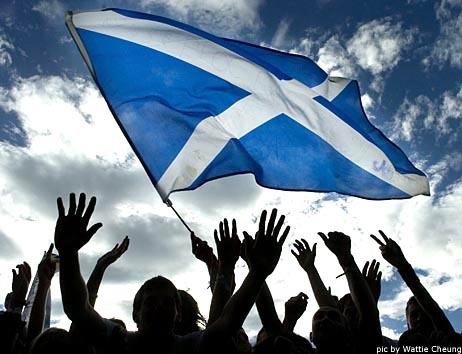 St Andrew’s Day is a national holiday in Scotland with many events taking place across the country to celebrate. 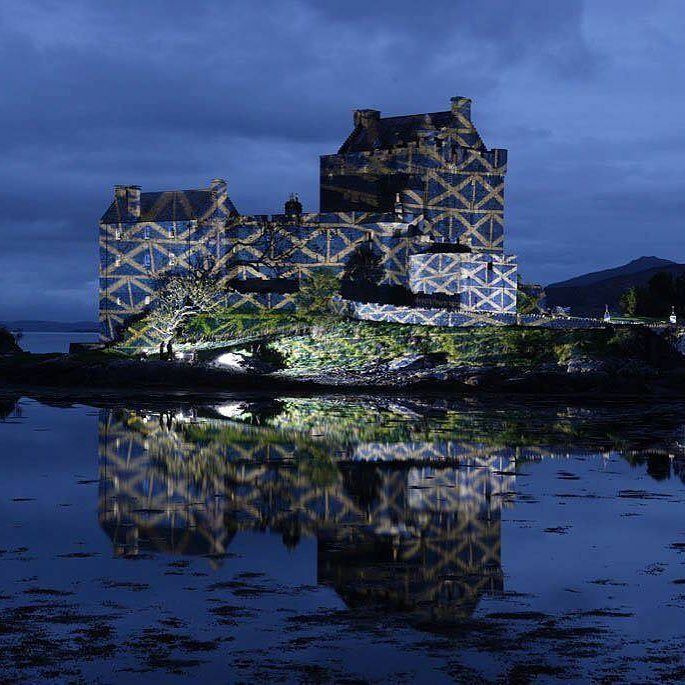 Many of Scotland’s historic attractions offer free admission for the day, while restaurants serve traditional Scottish fare and pubs host parties galore. 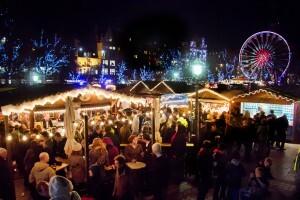 Edinburgh’s famous Christmas festival will return, spreading festive cheer through the enchanting city of Edinburgh. 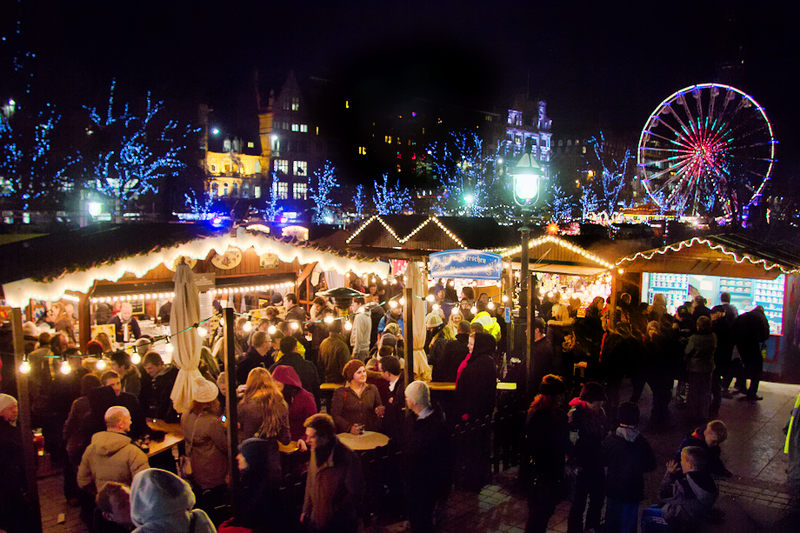 The city transforms itself into a magical winter wonderland, complete with a German Christmas market and many rides and activities for the whole family. 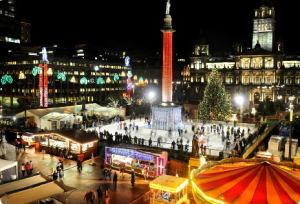 Every November, Glasgow is infused with festive cheer. Beautiful Christmas lights serve as a backdrop for the open-air ice-rink which will open in the historic George Square. With accompanying music, rides, and free family events, this month-long event is not to be missed. This entry was posted in Uncategorized and tagged Dundee Science Festival, Edinburgh's Christmas, Glasgow On Ice, Scottish International Storytelling Festival, SSE Hydro, St. Andrew's Day, Tweed Valley Forest Festival, World Gymnastics Championships on October 21, 2015 by Theresa Schilling.